Looking good was never this easy but, thanks to the funky caps that looks really stunning, looking good is no longer a task. A basic cap with black and white stripes looks really good on any wearer and enhances your appeal as well. Wear it with a plain white tee and blue denims to complete the look. Caps in winter serves the dual purpose of saving you from cold , stay warm while remaining stylish. To add a more trendy look team with matching scarf and gloves as well. Sporty Caps are great for those who do not compromise with performance and style.<br/> <br/> Some caps encompasses a base goggle and a matching mesh cap. Team it with your sports clothes or casuals when you go out in the sun and carry the go getter spirit wherever you go. A good quality cap is comfortable to wear as well as hair friendly. 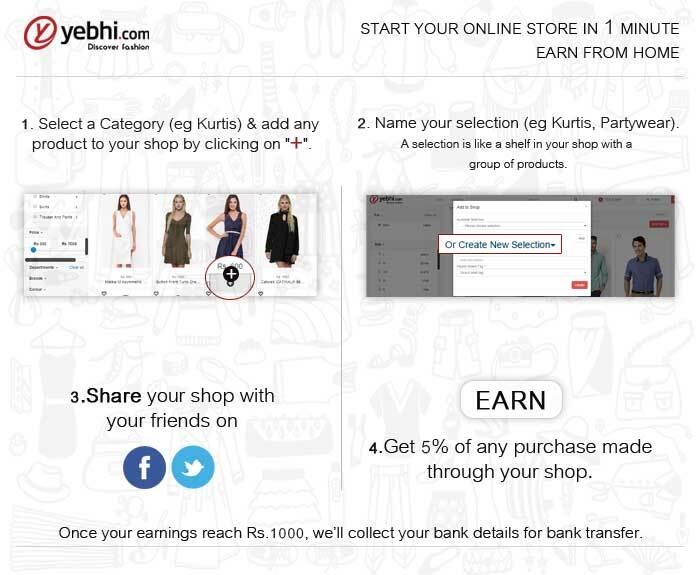 You can now <a href=http://www.yebhi.com/online-shopping/caps.html> buy caps online</a> also as <a href=http://www.yebhi.com> online shopping</a> will save you from a lot of unnecessary hassles. You can buy stylish caps from Yebhi, India&rsquo;s largest online shopping site, as it has an exhaustive collection of products from the best brands . Yebhi will provide you genuine products at great discounts along with the manufacturer&rsquo;s guarantee.